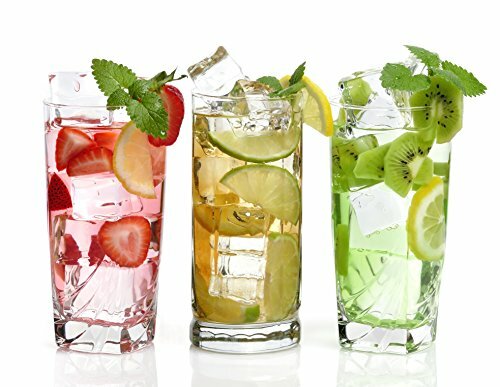 Do you want to chill your drink without diluting it? Do you want to preserve its original taste and odor? Do you want easily released, perfectly sized ice cubes? 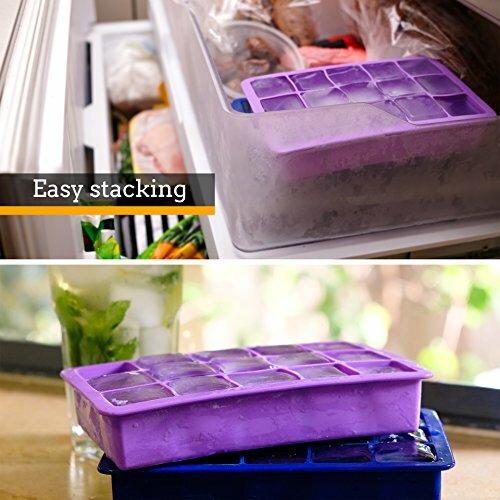 Do you want to avoid spilling water all around when you put your ice cube trays in the freezer? If you answered "yes" to any of those questions, keep reading about "FREEZERS", the perfect ice cube trays. - 1.25 Inch cubes, perfectly sized to cool your beverage to the perfect temperature, with minimum dilution! - Easy to use - With a simple push, the cube will just pop out! - No odor or aftertaste - The silicone we use preserves the water's pure taste. 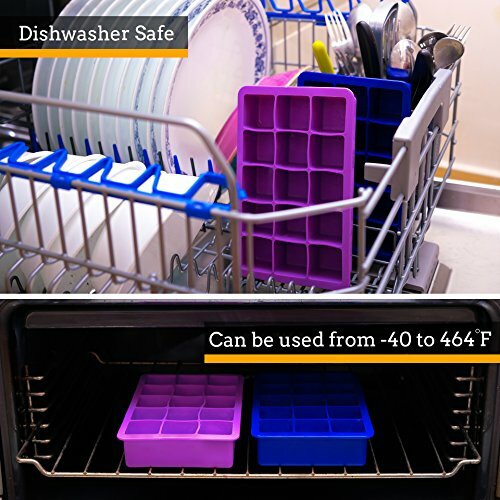 - Sturdy and stackable trays that won't spill contents, and allow stacking multiple trays on top of each other, no need for cover or lid! - Easy to clean! Just put in the dishwasher. - BPA free & FDA approved. - Can be used in temperature from -40 up to 464 degrees Fahrenheit. 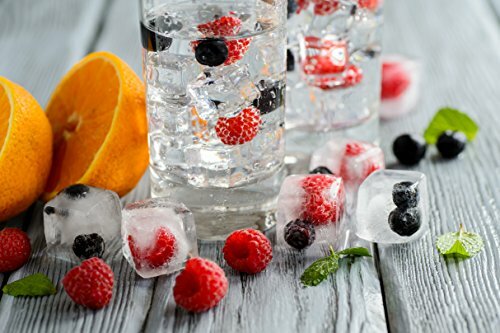 - Medium sized ice cubes that suit all different type of glasses. Try freezing more than just water! Freeze coffee to chill your ice coffee without any dilution! Freeze juices and make your own special mixes. Freeze different sauces for easy and quick way to spice up your meal. You can also use the trays as molds for baking! Just click 'add to cart' and join our thousands of satisfied customers! Welcome to the Care & Co. Family! 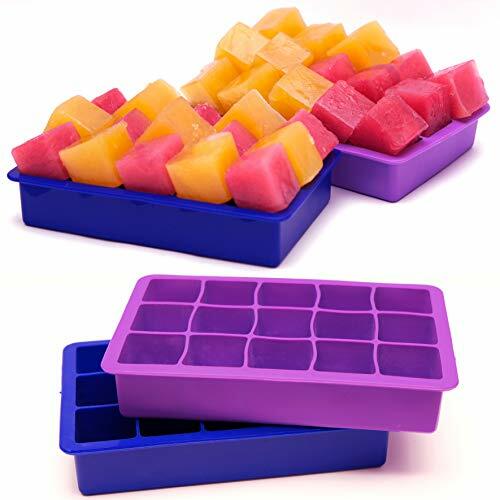 PERFECT SIZE CUBES - Each tray contains 15- 1.25 square inch ice cubes. 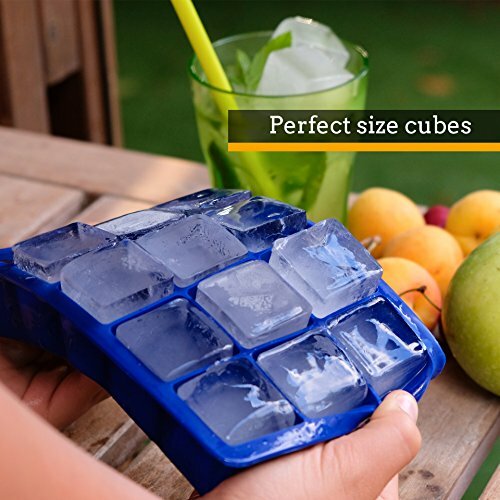 Because of the perfect size of the template, the formed ice cubes are large enough so they melt slowly, and cool your drink fast. The size of the cubes fit every type of glass. Enjoy every cold drink with minimal dilution! Perfect for hot summer days! HYGIENIC AND EASY TO USE - The trays are made from rigid but flexible silicone, so they keep their shape while handled, and allow - by simple push of the finger - easy separation of each cube directly into the glass without the need to touch the cube itself. ICE CUBES WITH NO AFTERTASTE! 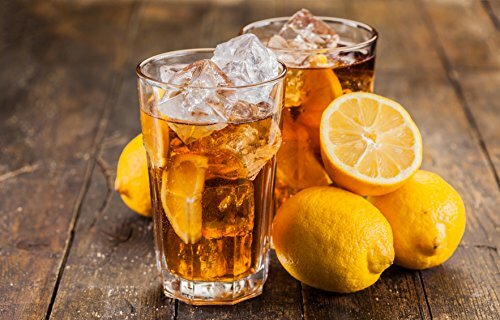 - Finally you can enjoy the true taste of your drink. We use only the best materials for our products, leaving it odor free and without any aftertaste. The trays are BPA free and FDA approved. 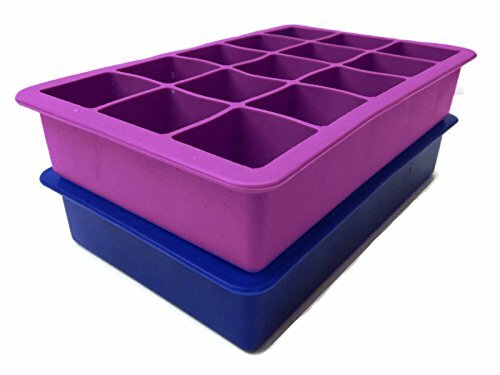 LIFETIME GUARANTEE - The product is made of high quality silicone, therefore you can rest assured that your ice cube trays will not crack or leak in the future. If our product does not perform as described, or if, for any reason, you are not completely satisfied with your Care & Co "FREEZERS" - contact us immediately.